In 2016 Catalonia was chosen as a European Region of Gastronomy, endorsing the quality of its heritage in the areas of agriculture, food and tourism and demonstrating the excellence of its products, cuisine and traditions. 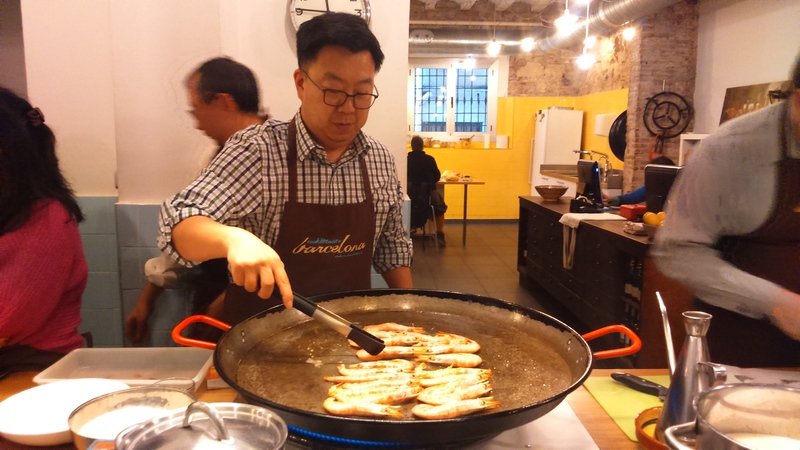 As a European Region of Gastronomy, Catalonia has become a leading region in Europe in terms of food and tourism. The excellent work of Catalan producers, restaurants, research centres, schools, media, organisations and chefs, including Carme Ruscalleda, an ambassador for this award, have made Catalan gastronomy and food products an international benchmark. Good cooks need to be generous, intuitive, creative, bold and, most of all, sensitive to the needs and tastes of their diners in order to earn their praise. Put your team’s skills to the test by encouraging them to take part in designing and preparing a menu they will later share with others. Cooking as a team helps assess abilities and improve strategies; creating a delicious menu as a result is a wholly rewarding experience. In spite of social media, television is still one of the media formats with the most impact on society in the 21st century. Moving images, sound, colour and increasingly sophisticated special effects are the main reasons TV still has such an important place in the media. As advertising has evolved, it has ended up creating “mass demand” and the key to this has been the production of adverts that promote and raise awareness of companies’ products and services. Has your company already decided which products are going to be launched next season? For their launch, are you thinking of producing any TV spots? If so, you can use your best asset to help you produce them: your employees! In this activity to produce advertising, participants test their teamwork and role assignment skills. A unique experience that thoroughly familiarises your employees with all the features and functions of your main products and services and how they differ from the competition. From creating the brief to post-production, including strategy, script, storyboard, drawing up the budget, carrying out the casting, choosing the actors, shooting the spot… Tasks that need to be distributed among all the members of the team. This experience can end with a gala to present all the spots produced by the different teams, which are then judged by a panel and prizes given to the winners. A veritable challenge for teamwork skills! 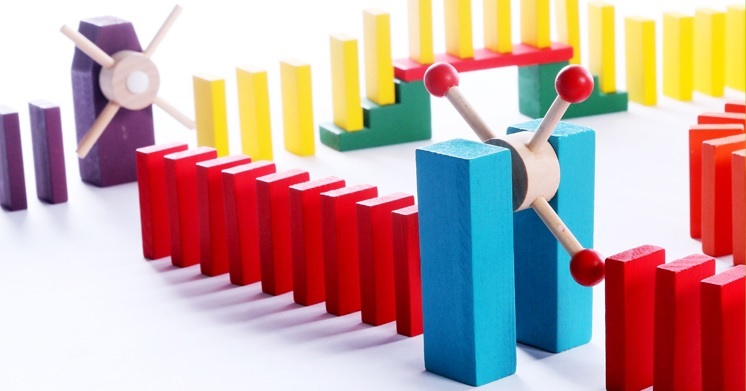 Different teams organise, coordinate and work together to achieve a common goal, ultimately experiencing how such a small action can generate a domino effect that will influence the whole organisation. to be very patient and incredibly effective. 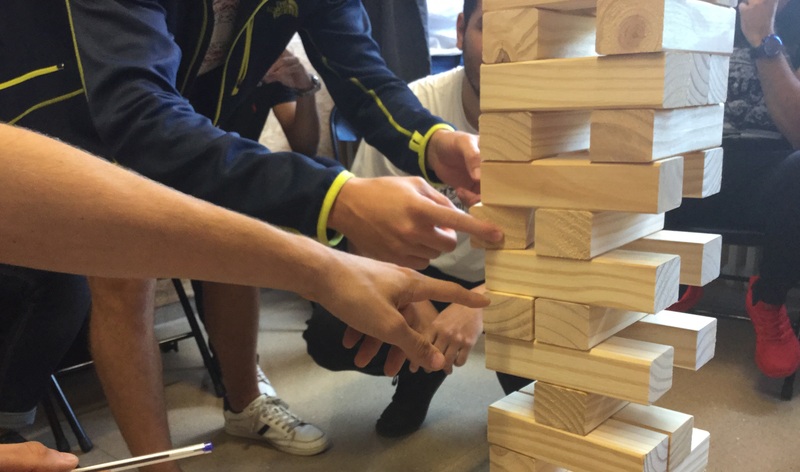 During this teamwork we also test participants’ skills in terms of communication, leadership, trust, analysis, planning, responsibility, perseverance, decision-making, cooperation, adaptation to pressure, negotiation, conflict resolution, innovation, creativity, quest for excellence, commitment and motivation: professional skills that are vital for organisations in the 21st century. The challenge ends by causing a chain reaction, consequently changing the whole system. A veritable metaphor of what happens in business organisations! At your next convention, would you like to surprise your employees with an approach that ensures each individual takes centre stage in the action? With teams deliberating and reaching conclusions thanks to the sum of all the individual contributions? 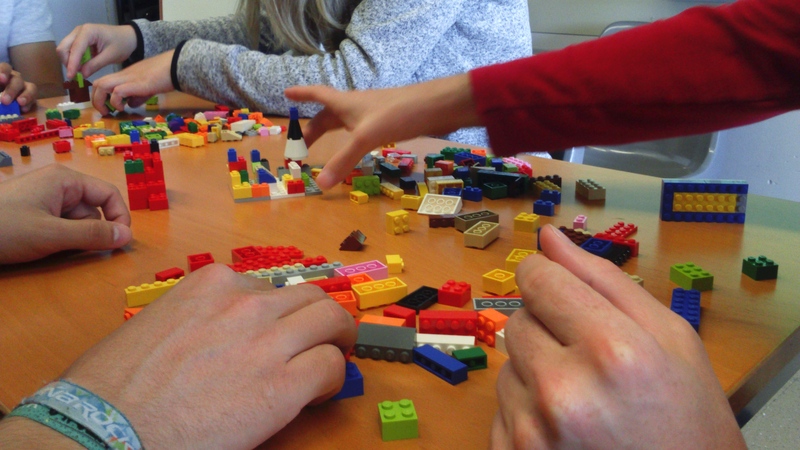 This proposal, which uses a highly motivating and participative approach to boost the organisational development of your company, includes the LEGO SERIOUS PLAY methodology, presented and supervised at all times by an expert and highly qualified team of trainers-facilitators. Which of your employees doesn’t remember the great fun they had as children with LEGO? An activity based on both individuals and teamwork that ensures better, faster communication because it uses 3D visualisation, metaphor and narratives, an approach that helps your teams to tackle situations with a range of complexity, visualising the connections and exploring the different options and possible solutions. This methodology stimulates the skills of creativity, the generation of ideas and identification of innovative strategies, ensuring all participants contribute their knowledge and point of view and consequently play an active part in the organisation’s decision-making. At the end of the day, the results achieved by the different teams regarding the problem or situation presented are analysed. Put your trust in the language of hands! Participants are shown the fundamentals of Trencadís, the revolutionary “broken tile” technique invented by Antoni Gaudí. Trencadís can be found on many of Barcelona’s most famous monuments: La Pedrera, Casa Batlló, Park Güell, Sagrada Família and the Colònia Güell, etc. 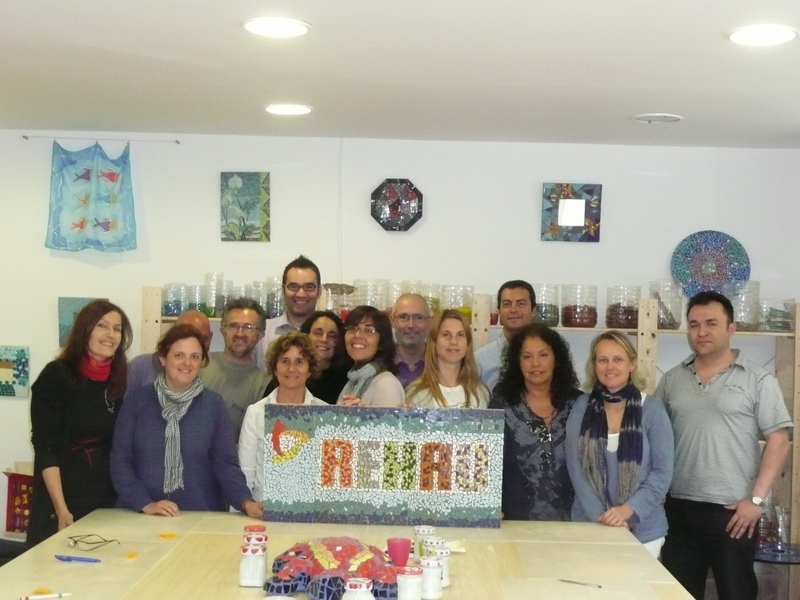 This workshop allows people to experience the Gaudí spirit first-hand in a relaxed and pleasurable atmosphere. In order to achieve specific goals, each workshop is customised to meet your company’s requirements. 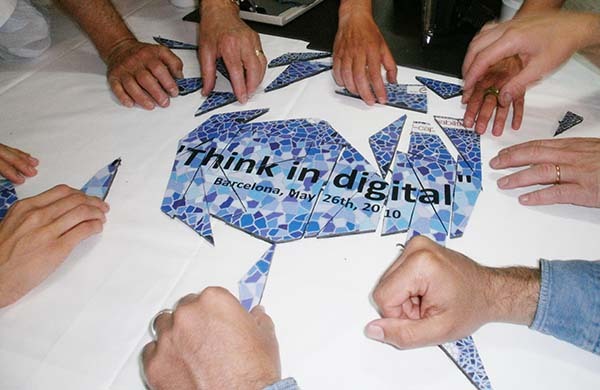 Working together on a mosaic such as a company logo enhances group motivation, communication and collaboration but in an original, creative and innovative way. Each participant learns the fundamentals of the technique, designs and produces their own masterpiece of mosaic applied to a mirror, photo frame or other decorative object. Can anyone recreate the work of a great artist such as Dalí, Miró, Tàpies or Picasso? Our teams can! As a relay, the painters from each team will transport to their canvas a work by one of our universal artists. Organisation, stopwatch at the ready – paint! This is the best option for those wanting to enjoy a relaxed, creative experience through art. Exercising the mind and memory, experimenting with clay, painting an abstract picture… these are just some of the activities we’ve prepared for you. Get ready to put your creativity to the test. The most creative team will win the day! 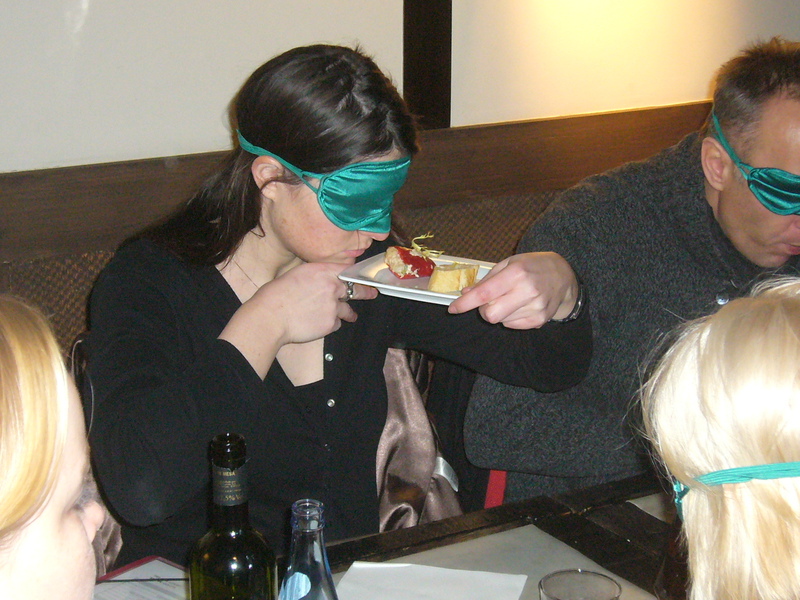 A blind tasting in teams of several cold or hot tapas dishes where the contestants have to guess the ingredients and how the tapas were made. Your senses of taste and smell will never have been tested like this before. 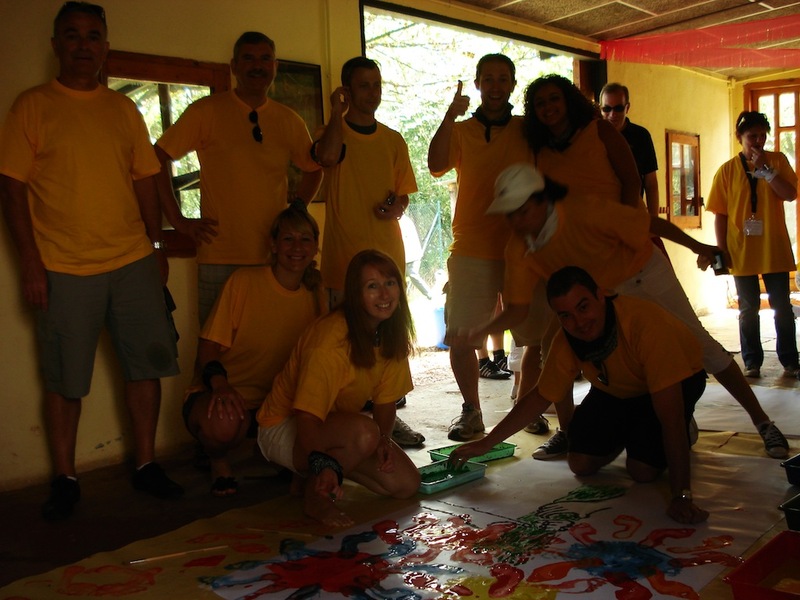 With a presence in the market spanning over a decade, Obrint Via is playing a prominent role in the creation, design, organization and development of team building activities and incentive programs.